Hey hey dolls! 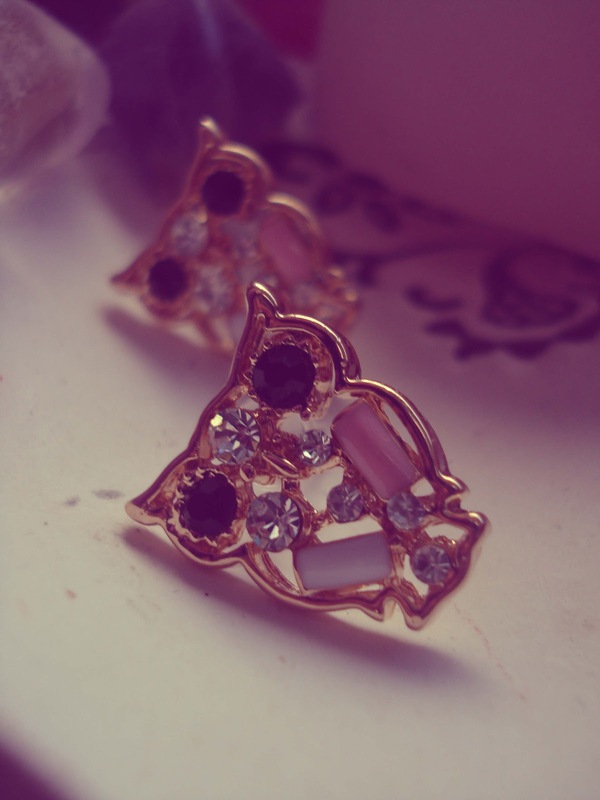 I"m inlove with this cute owl earrings. They really match with my retro glamour style. I have a special thing for earrings, they are a "must have" in my daily outfits. They can really add a special spark to your style. Biiiiiig and special earrings are very chic and trendy this season so get your special and sparkling earrings soon. I"ve got mine from efoxcity.com . 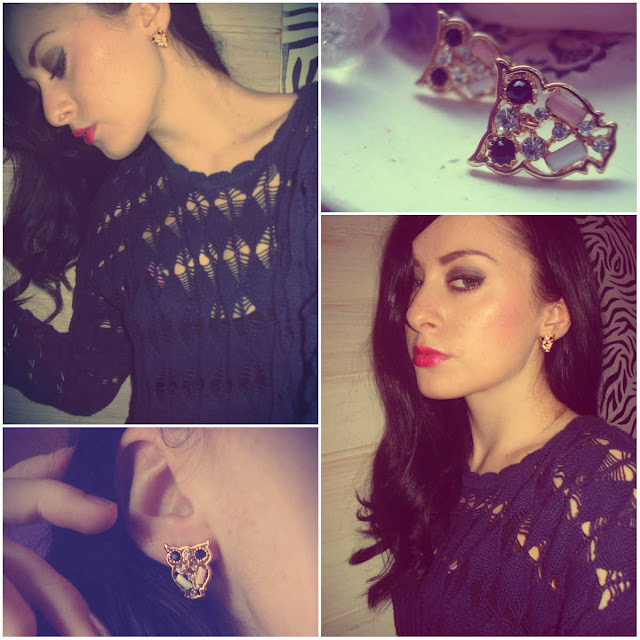 wearing : Gina Tricot sweater, owl earring from efoxcity.com . They are so cute <3 love them! Love this look, you're so pretty and perfect always dear!! Really cute! They are the perfect size too! Kakšne luškane sovice. Takoj bi jih imela :)! Lovely pics! I like your blog. What about following each other? Thanks Elfena! Sure,i would love that! p.s. you're very pretty too! 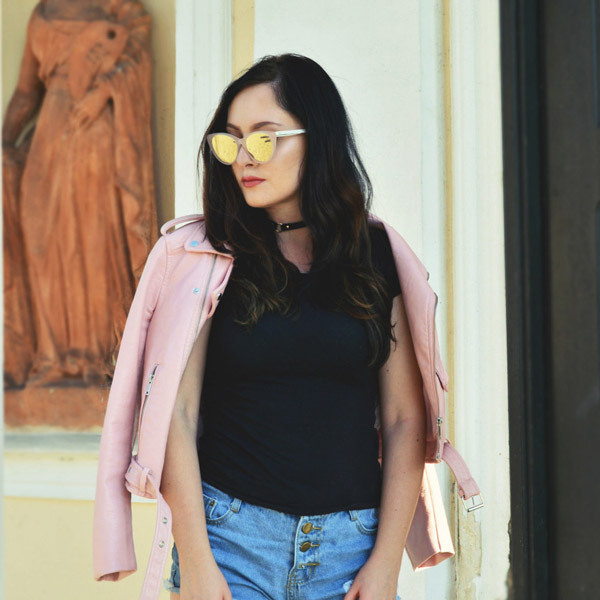 Vintage is always a good idea!